Technology is not just a subject at Universal – it is a way of learning & a way of life! At Universal, Technology is an integral part of bringing together the learners, teachers, parents & community & not just a parade of new gadgetry. Indeed, Universal Education has earned wide spread acclaim for being a digital revolutionary amongst the education fraternity. The Tablet is a portable computer with a multi touch screen, an audio-video player & an internet browser. 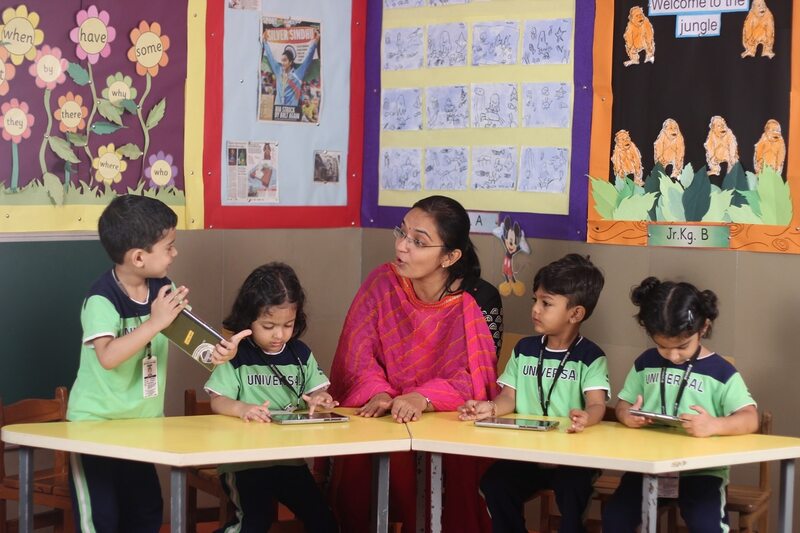 Every learner is handed out an individual Tablet for a particular lesson or activity for a specified time interval in a scheduled manner as per the curricular programme for that particular group. The teacher then starts a particular Tablet-aided activity or lesson plan aimed at accomplishing a particular learning objective. Our laptop labs sport latest student friendly laptops. The ratio maintained is 1:1, students use these devices for multiple uses like learning ICT, research, making presentations and also to learn different languages as well as enhance their math skills. The pre-eminence of books as the source and repository of knowledge is increasingly being challenged by the Internet and eBooks. In our wi-fi facility students are exposed to a variety of eBooks in the eLibrary section of the school. Your child is allowed to surf the net under adult supervision and research for work related to his projects and subjects of study. To provide hassle free connectivity our premises is fully wi-fi enabled. We are the first group of educational institutions to employ Audio Visual Digital Classroom Systems in all our classrooms. Each classroom is equipped with LED screens. On these screens animated illustrations and interpretations of the studied topics are shown to the children. 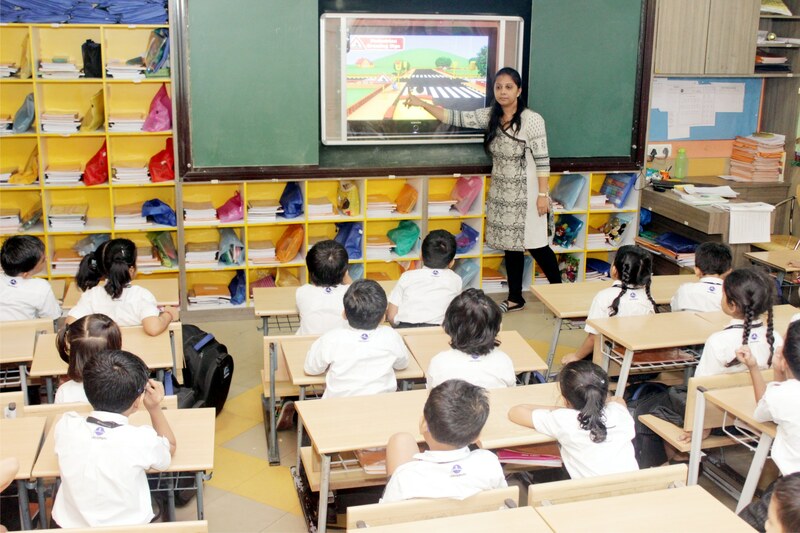 All class rooms and other learning spaces have a LED TV that is used by teachers for presentation of rich-media learning materials & real-time annotation. Universal is the first school educational network in India to subscribe to the Google Apps suite for our schools. 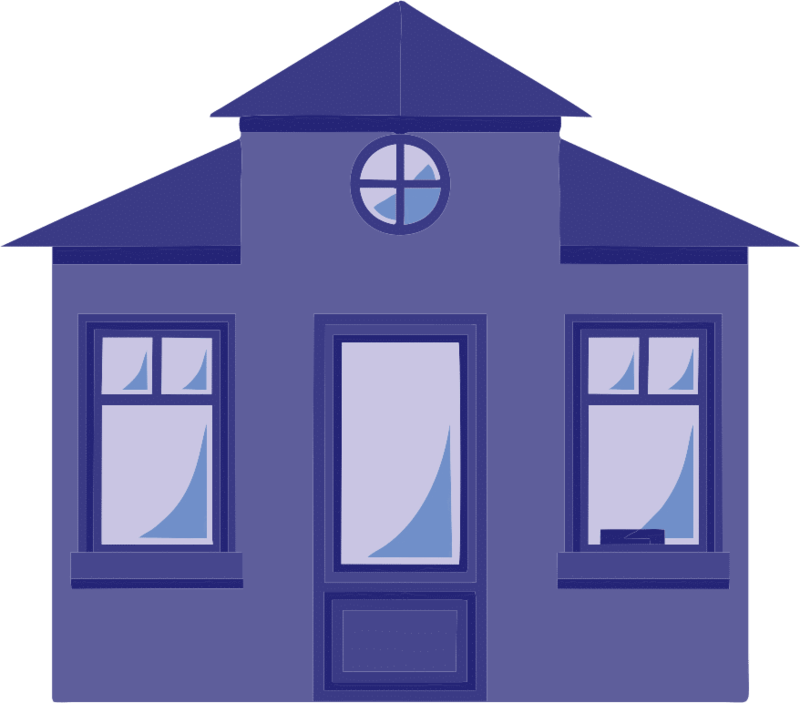 This allows all staff and learners to have their own personalised home page and email IDs on the school domain name. This also allows the school administration to blog/tweet/publish all circulars, schedules and news items on the school website. Parents can subscribe to email alerts, tweets and feeds via the website to keep in touch with the latest happenings in the school. Universal is the first school educational network in Asia to use Microsoft Kinect for providing “Virtual PE” and “Virtual Music” lessons for its learners, in addition to real life sports and music training. The Microsoft Kinect is a video game console that allows users to control a game using physical gestures using motion sensing technology. In effect, players have to actually swing their arms to hit a ball while playing virtual Tennis or to bang a drum while playing virtual music.